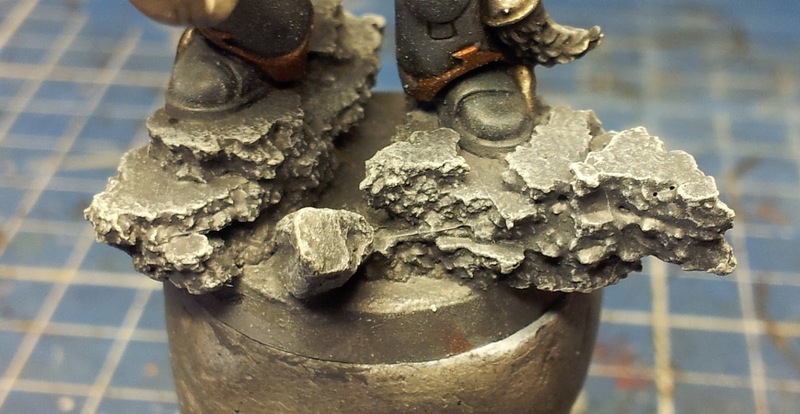 Now I know grey bases aren't all that exciting, and there are probably a bajillion ways to paint them, but just in case anyone's interested, I posted a little tutorial on my blog about how I do mine. This is sort of three tutorials in one, and below are the three styles of grey base. 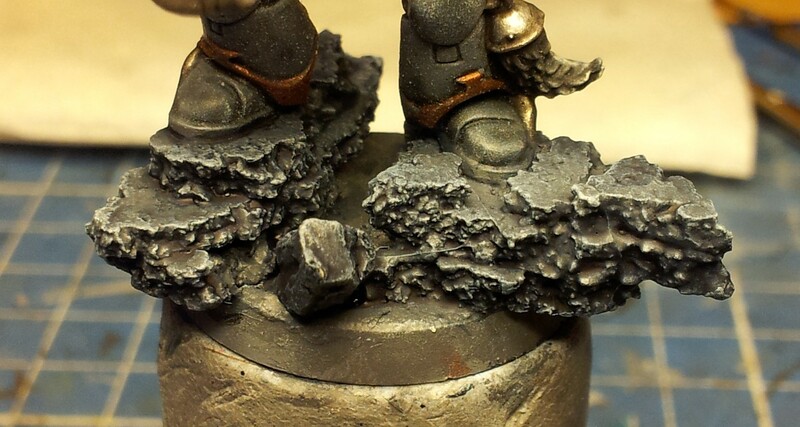 A very good tutorial...and great timing as I'm in the process of doing some rock bases at the moment. Just got my basecoat on them last night so I'll give the tutorial a try next time I get some painting time. Would never have thought to try the blue wash.
Edit: just finished the Drakenhof shade on a few bases now and I must admit I had my doubts right up until the ink started flowing...and looked fantastic!! 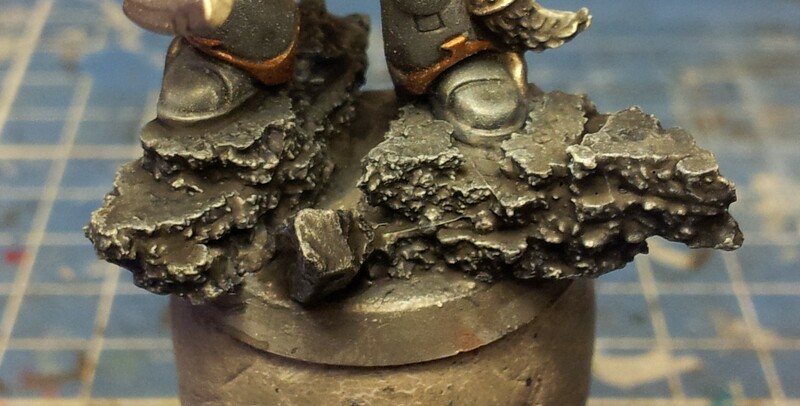 I'm going to see how the bases look in the morning and probably proceed to the Nuln Oil wash too, but I'm rather taken with this faintly blue-tinged rock colour...I think I might use it on some GW terrain. Would be a great colour for gothic buildings. Edited by Kierdale, 18 December 2012 - 04:32 PM.